You are here: Home / pregnancy photography / What’s the real purpose of Maternity Photography? If you’re just trying to record a pregnancy, you can really do it with a decent phone if that’s all it means to you. You can do your social media posts, and you probably won’t look at them again for years. But you’re missing out on so much, especially if there is an older sibling involved. This is a family whom are looking forward to a baby girl. Alexander is 9 now, and a soft spoken but very intelligent young man. 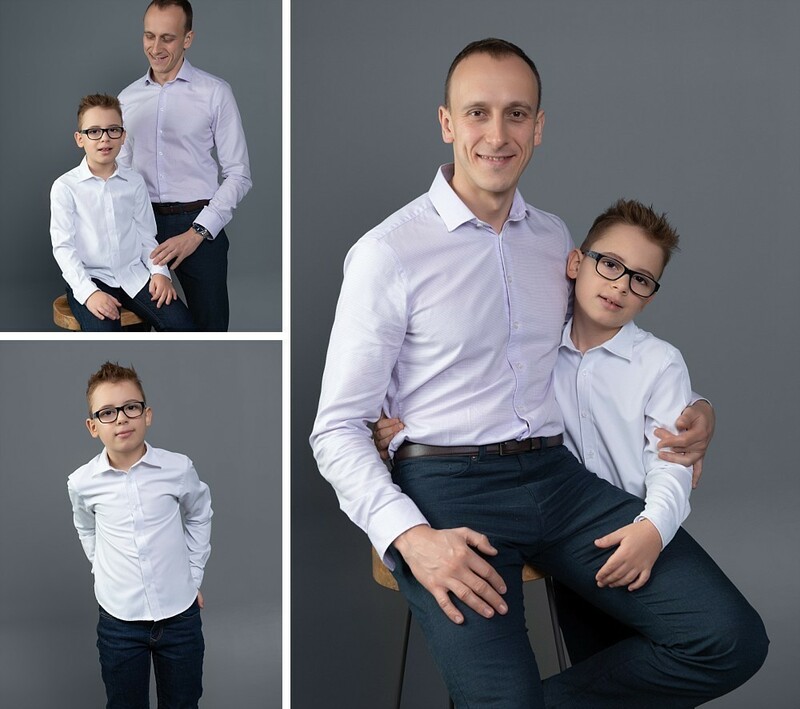 A highlight of this session was capturing him and his personality, as well as his connection with dad. Did you know once your child turns 10, you will have spent half the face to face time you will ever have with them in your life? So these photographs really mark a special time in this family’s lives. They now have some beautiful artwork on their walls that will let them relive this time, and gain energy from it every day. Valent Lau Photography provides Pregnancy and Maternity Photography and is based in South Coogee in Sydney’s Eastern Suburbs. Contact us now and take your first step towards creating some genuine, lasting heirlooms.